Sanyu FM Presenter James Onen (Fatboy) Facebook account has been suspended by the social media platform. Fatboy’s account has been inaccessible since Wednesday, September 19, 2018. 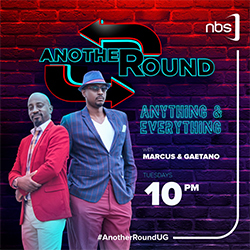 Hours before Onen’s account was taken down, the contrarian presenter who is very active on Facebook had been engaged in a debate with supporters and detractors of Ugandan legislator Robert Kyagulanyi (Bobi Wine). 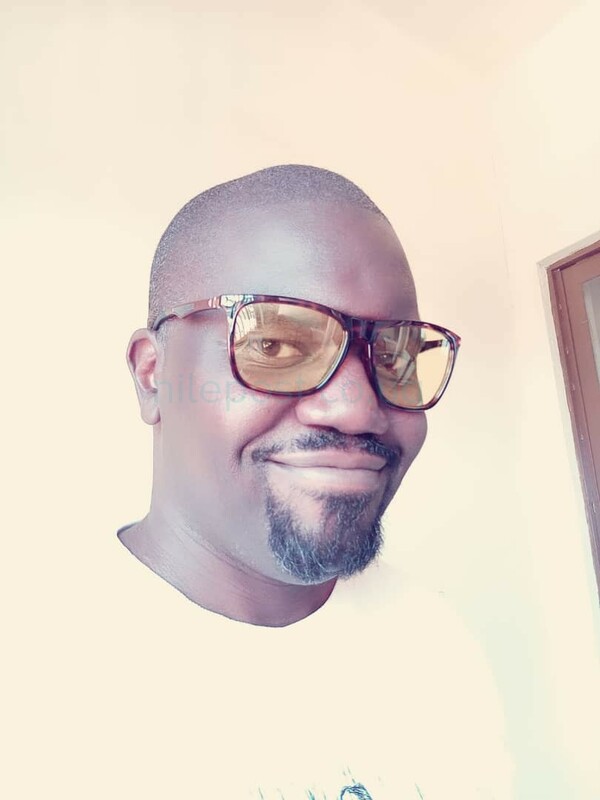 Onen expressed concern at the risks the legislators youthful supporters may face if they clashed with Uganda Police while trying to welcome Bobi Wine back home from Entebbe International Airport on Thursday, September 20. Previously, Onen has also publicly disagreed with activist Dr Stella Nyanzi. The two intellectuals have traded barbs that have several times crossed the line into personal insults. Their disagrements have seen their supporters also ridicule each other on their various walls on the platform. 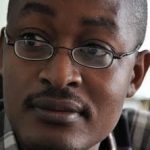 Onen has often argued that many Ugandans, including politicians, who claim to be supporters of free speech are unable to accept it when they find their views challenged. Onen says he will return to Facebook as soon as he able to overcome the suspension of his account. In the meantime, he continues to use his Twitter account to engage in public debate. 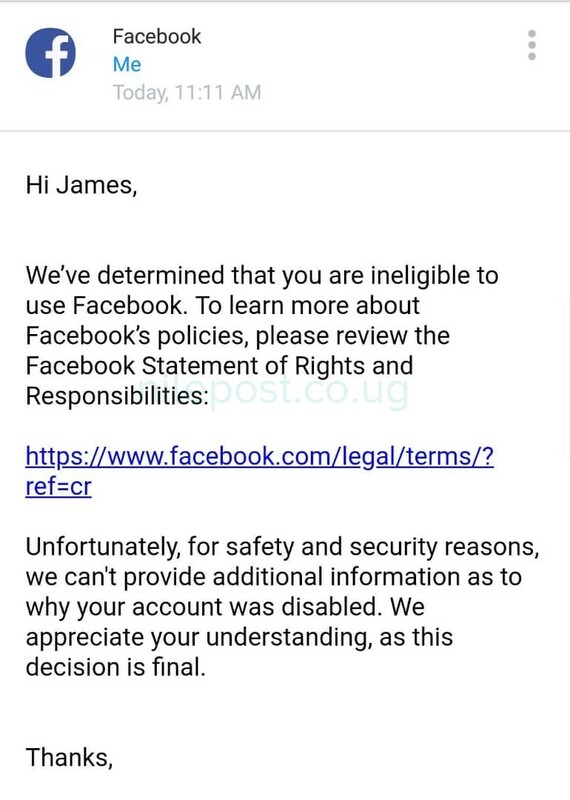 A Facebook account may be suspended for the following reasons. Facebook profiles are only for humans! Facebook has come under international scrutiny after it was revealed that certain groups were using it to influence public policy issues across the world. The most infamous example is the alleged Russian meddling in the 2016 USA presidential elections that saw Donald Trump elected. Facebook has also been accused of providing a platform for groups that promote hate speech and not doing enough to expel them. During an appearance before US senators, Facebook founder Mark Zuckerberg promised the platform would do more to ensure all users are comfortable on the platform.